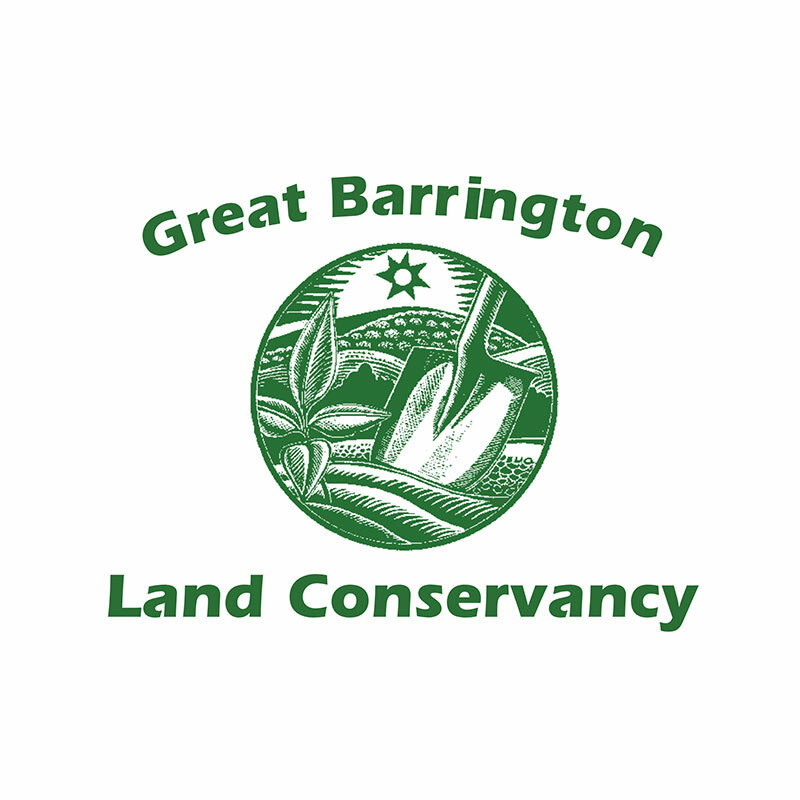 This space serves as a matching tool to connect volunteers to meaningful opportunities to GIVE BACK to the Berkshire community. We are committed to helping nonprofits connect, learn and grow. We connect nonprofits to volunteers through referrals, the Giving Back guide, and this new online posting service. Are you looking to match your skills to a nonprofit? Volunteering can be a great source of satisfaction and a learning opportunity. Peruse the opportunities listed here to find one that resonates with you. Then, click the email to contact the organization and start building a relationship. Seeking new volunteers? This tool allows you to post openings for your organization. NPC Berkshires created this space to help you grow and diversify your board, build strong committees and connect with volunteers looking to serve our community. Click here to post a volunteer opportunity. Click here to post a board or committee opening. Listings will be posted beginning in April 2019 and updated on a rolling basis. Don’t miss a thing! Sign up on our homepage to receive a monthly email update of opportunities to GIVE BACK BERKSHIRES. 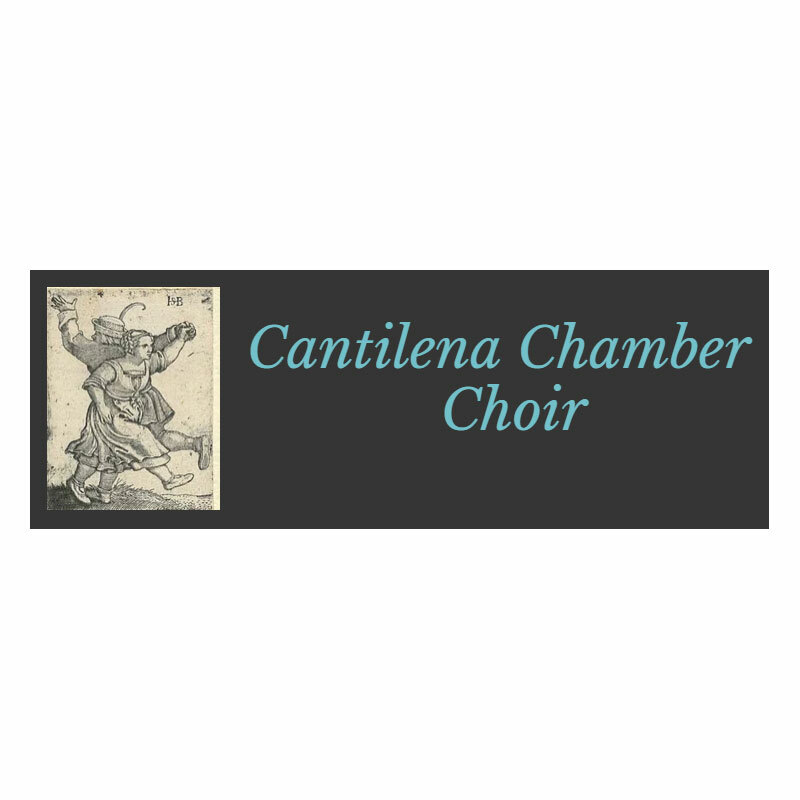 About the nonprofit: The Cantilena Chamber Choir is the Berkshire region’s leading a cappella group. It is comprised of 24 singers who possess considerable choral experience. The Choirs’ mission is to educate the public in the highest of choral art through performances and workshops. It also seeks to collaborate with other arts groups in the region to share audiences and resources. Skills & talents needed: Front of house personnel, development, community outreach. 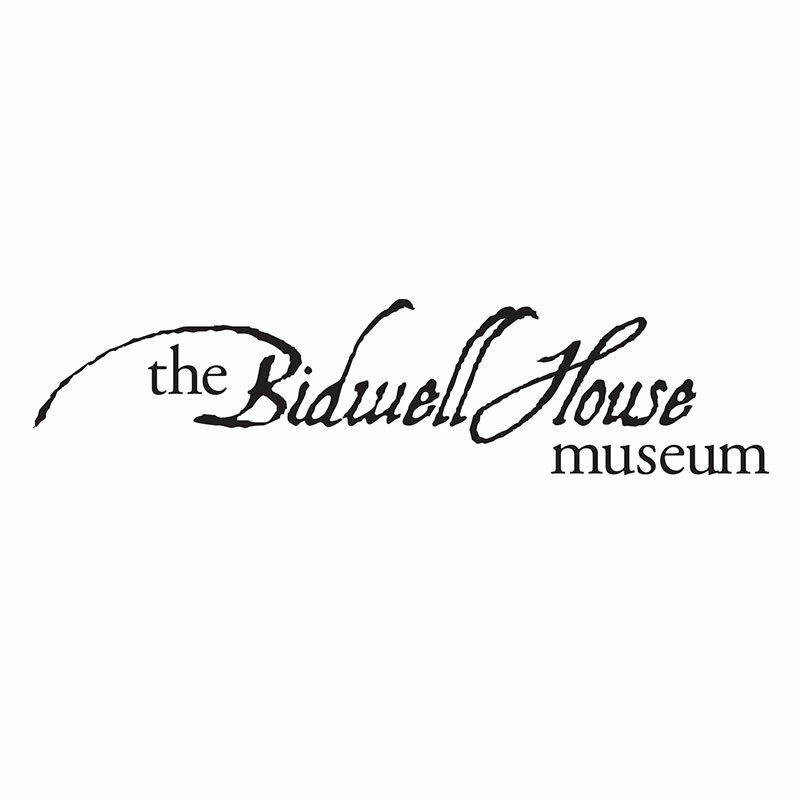 About the nonprofit:The Bidwell House Museum is a New England heritage site providing a personal encounter with history, early American home life, and the Berkshire landscape through its land, house and collection. The Museum is a non-profit educational institution for the benefit of the community and today’s audiences of all ages, dedicated to preservation, scholarship and enjoyment of the landmark site. Skills & talents needed: Planning and set up for events, familiarity with fundraising and gala planning, interest in history. Skills & talents needed: Board members with nonprofit, finance, budget and fundraising skills needed.